Polish company LFC manufactures 3D spinal implants. It makes about 400 innovative products and holds some 100 patents. Smart Regions spoke to the firm's CEO and founder Lechosław Ciupik to find out more about his motivations and reasons for starting the business. 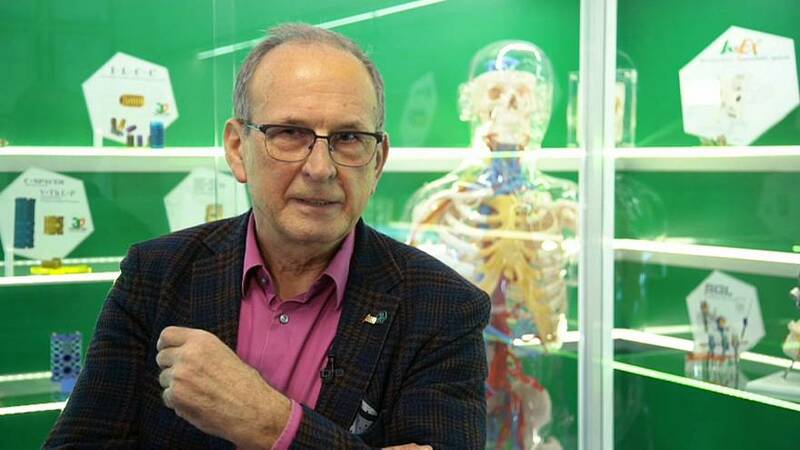 "It was a long time ago, maybe 30 years," says Ciupik, adding: "I found some people (with disabilities) and I found that it is possible to help (them) with implants." Ciupik estimates that around 75,000 people have benefited from one the firms implants. Currently these come in a range of different sizes, but in the near future such implants will be tailor-made taking into account the patients anatomy and personal morphology. To watch the full interview, click on the video link above.